Panasonic has revealed its long awaited successor to the Lumix GH4 camera, adored by photographers and YouTubers alike, and it’s showcasing a ton of incredible technology like the ability to capture 4K video at 60fps. 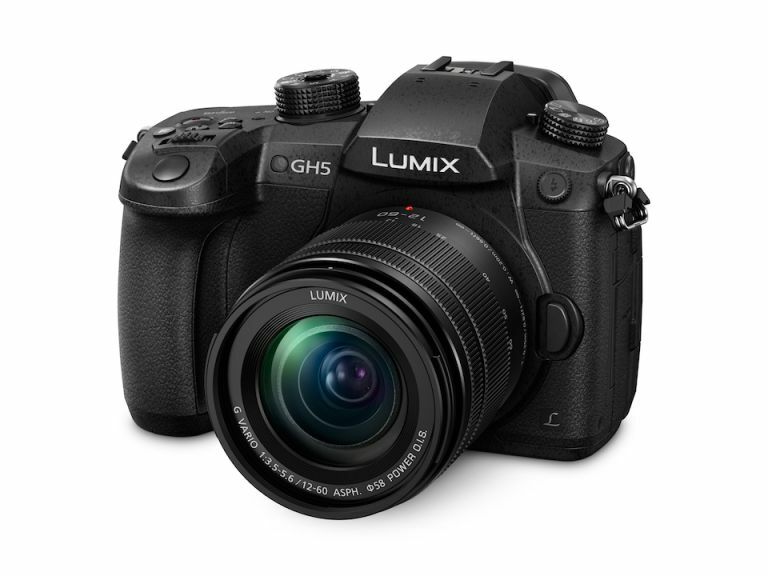 The Lumix GH5 is all about the big numbers, not only does this camera feature 20.3-megapixels but a feature Panasonic is boasting about is their new 6K Photo function the GH5 is primed and ready to deliver on. The 6K Photo mode allows the photographer to take a video at 4K, then select their favourite shot from the video and be able to convert that into an 18-megapixel image. This camera creates an incredible image, and although it has big tech specs, it’s the smaller details that allow this camera to deliver an incredible product. The sensor on this camera is Digital Live Mos, this allows for 25% more pixels in images and video when compared to this device’s father, the GH4. The GH5 features a new image processor entitled Venus Engine that allows for Multi-pixel Luminance Generation — this basically means all pictures and video are going to look clearer and sharper. This processor is six times faster than the GH4 at measuring the distance from the camera to the subject. One of the most important features of this new camera is the 5-axis dual image stabilisation within that makes sure that even when recording footage there are no jitters and jolts that make videos and pictures like anything less than professional in quality. The reason this image stabilisation is something special is because of the fact it’s not only taking place in the lens, which is relatively common, but there are also stabilisers in the body of the camera itself to make sure footage is buttery smooth. In terms of the camera body, the GH5 feels very familiar to anyone that has used the GH4 with many of the buttons retaining their places of familiarity. Panasonic have widely discussed the GH5’s magnesium alloy body that is not only splash and dust resistant, but also freezeproof too, meaning this camera can even last a photoshoot in the Antarctic. The Lumix GH5 is looking to be the successor that everyone wanted since the GH4’s brilliance took many by surprise. You’ll be able to start taking 4K video and 60fps when this camera launches at the end of March for $2,000 (£1645). Until you get your hands on it, check out a documentary crated by Griffin Hammond using only the GH5.